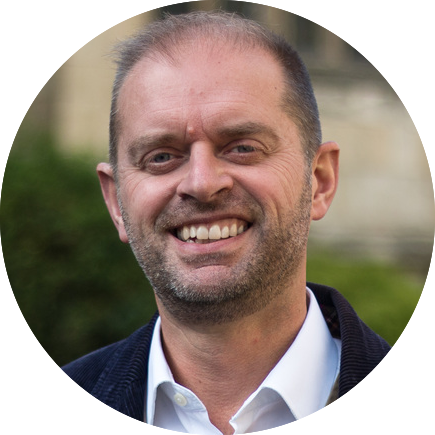 Great video from Rob Ainsworth of The Besom in York on how a church can set up a simple social action event that makes a real difference. Filmed for a MoreThanGold mission week in York in May 2012. Produced by OneVoice York.